At Arnold Orthodontics we stay up to date on the latest technology and advances by regularly attending continuing education courses and seminars. "Professional", "personal" and "efficient" are just a few words patients use to describe our office. With a combined total of over 200 years working in orthodontics, our staff is always there to make every visit a great experience! 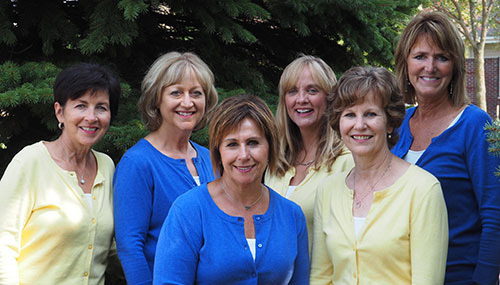 Each member of our treatment team is a licensed assistant, and our office staff has years of experience in treating patients with the highest level of care. Come in for an appointment--we think you'll agree that we have the best staff anywhere!